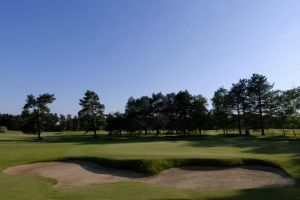 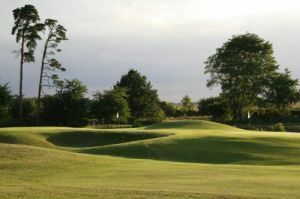 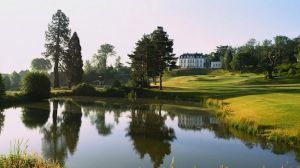 Chateau De Raray Golf Club’s La Licorne course offers an exceptional 18 holes of golf in the shadow of the stunning Chateau de Raray which also offers exceptional accomodation and dining. 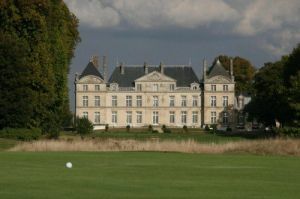 The Chateau was used in the filming of Beauty and the Beast. 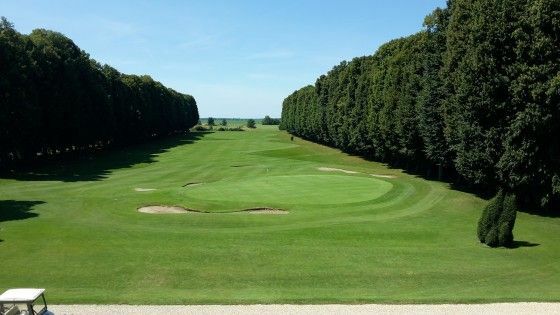 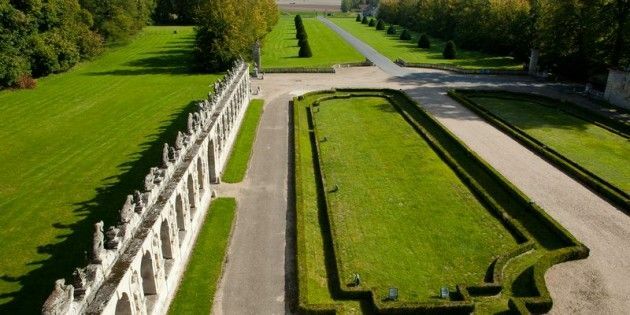 Visitors to Chateau de Raray can also enjoy the nine hole Le Daguet course. 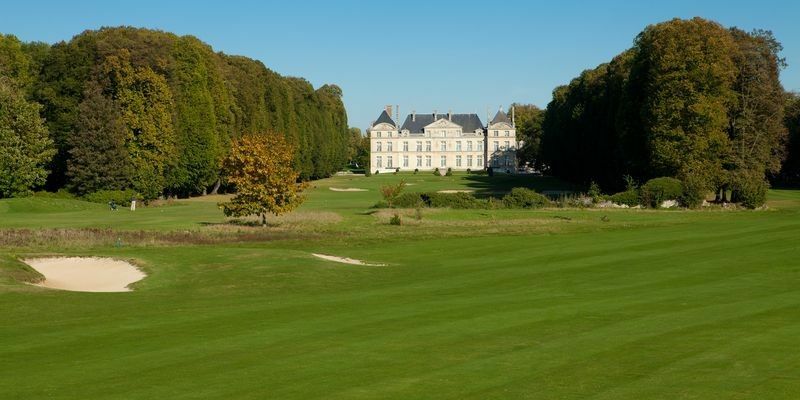 Chateau Du Raray is not yet in our pool of Golf Courses for orders.